Next on The Scoop: Can Cats Eat Bread? 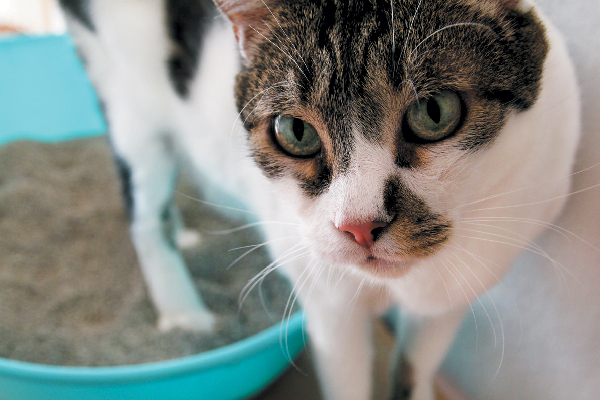 One of the best ways to keep tabs on your tabby’s health is when cleaning the litter box. Taking a second to see if what you’re scooping looks “normal” can mitigate medical issues. A fairly common occurrence during the lifetime of even the healthiest cat is some form of diarrhea. If found, it’s natural to assume your cat has an upset tummy. But, not so fast! The cause of the loose stool could be colitis. “Colitis, that sounds serious,” is what most people think. Not so fast again! Colitis in cats happens for a variety of reasons, some more serious, some less so. 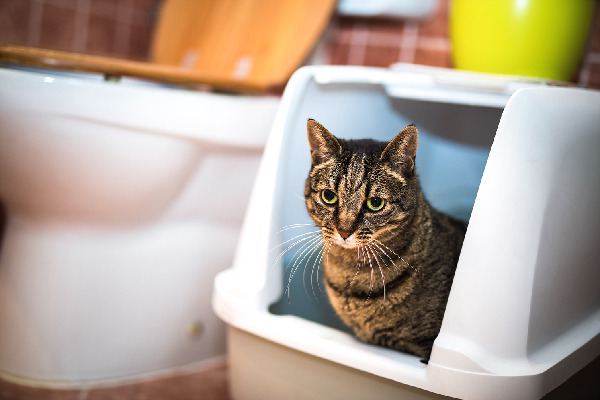 Let’s get to the bottom of the messy substance coming out of your cat’s bottom by exploring what’s in store for cats with colitis. 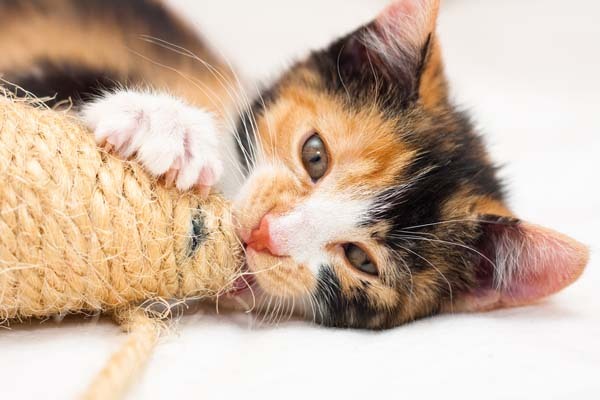 What are the symptoms of colitis in cats? Photography © borchee | iStock / Getty Images Plus. Before we pinpoint colitis in cats, let’s define colitis. You know those vague pharmaceutical commercials where the person is smiling and walking in one scene and then dashing off to the nearest public toilet in the next? Or, they can’t go to their son’s graduation because of something that has to do with the bathroom? Most often, these commercials are hawking colitis medications. Colitis is the term for inflammation of the colon. The colon is the last part of the digestive tract, and is also known as the large intestine. This is where a lot of the latest-health-buzz “good” bacteria reside. It’s also where an array of disturbances can cause inflammation. Your cat can’t verbally tell you he has colitis, but he’ll show you. 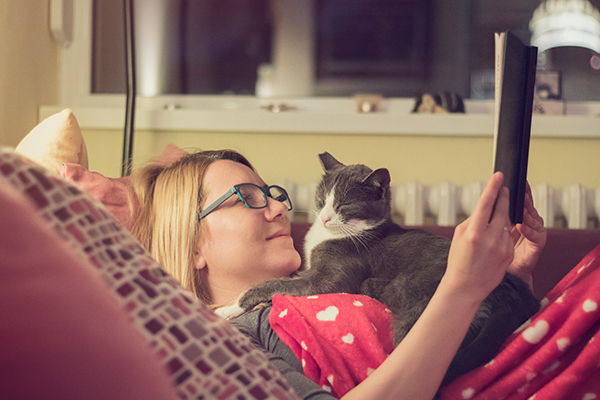 While your cat may not be missing important milestones, he is suffering and you can fix it! A healthy cat poop is somewhat hard and brown, like a Tootsie Roll. But, if your cat’s poop looks abnormal — further inspect. You kitty’s poop could have blood in it, it could be changing with age, or it could be diarrhea due to a spectrum of variables. The calling card of colitis in cats is a loose or mostly wet stool containing mucus and sometimes blood. Other physical symptoms of colitis in cats include flatulence and a sudden need to poop. 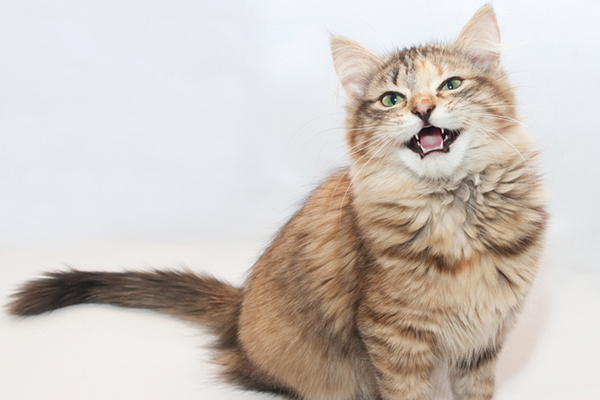 Cats can unexpectedly manifest acute colitis — which is a short-term condition. They can also be prone to getting chronic colitis that lasts for months. Of course, any unusual symptoms that last more than a day should be checked by your veterinarian. 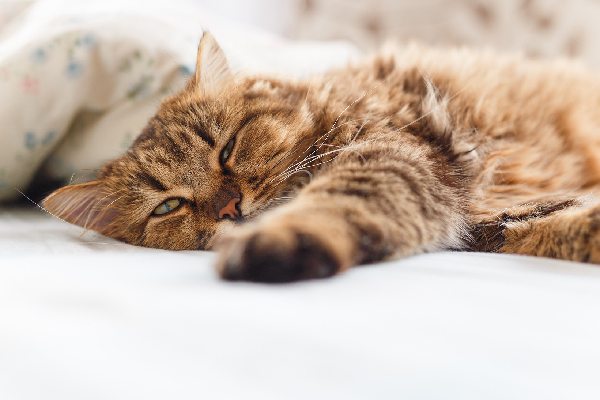 The good news about colitis in cats is that it often clears up on its own, can be easily be treated with medication or managed successfully — but you need to know what’s causing it first. Because it’s a term that’s really describing the symptom, it’s important to get to the root cause of colitis in cats. What’s an example of a situation that causes colitis in cats? Since colitis in cats is created by a wide range of causes, getting to the veterinarian quickly is important. Bringing a fresh stool sample can help speed up the diagnosis (it could be roundworms!). The diagnostic tests for colitis in cats could get expensive — there are low-cost veterinary clinics and other animal medical resources available. Bring a list of anything new or different that your cat may have experienced since the symptoms began. Treatment will be determined by what exactly is causing the issue. While it could be something mild, it might be life-threatening, so it’s imperative to take any cat displaying symptoms of colitis to get a thorough medical examination right away. Denise LeBeau is a writer, editor and photographer with almost 20 years of experience of creating content for animal-related issues, endeavors and events. She worked at Best Friends Animal Society for 12 years where she had two columns in the Best Friends Magazine, and held multiple content creation roles including web managing editor and outreach campaign editor. Denise has been an ongoing contributor to Catster since 2014, writing for the magazine and website. The self-professed poet laureate of the pet set is currently the manager of development for an animal welfare agency, where she works with a team to create content across media platforms. She lives in Hampton Bays with her two rescue Siamese mixes – Flipper and Slayer, and her LBD (little brown dog), Zephyrella. Thumbnail: Photography ©ZoranMilisavljevic83 | Getty Images.